All Seasons Gardening is a full service, award winning landscaping and grounds maintenance company. 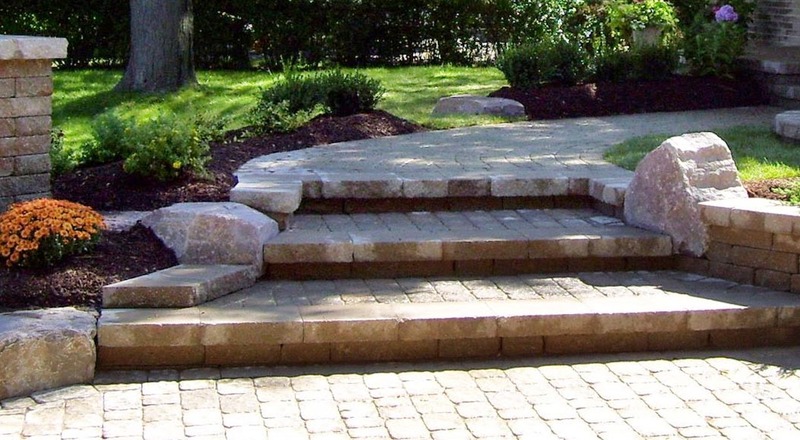 All Seasons​ will design, build and manage your next outdoor project from start to finish. 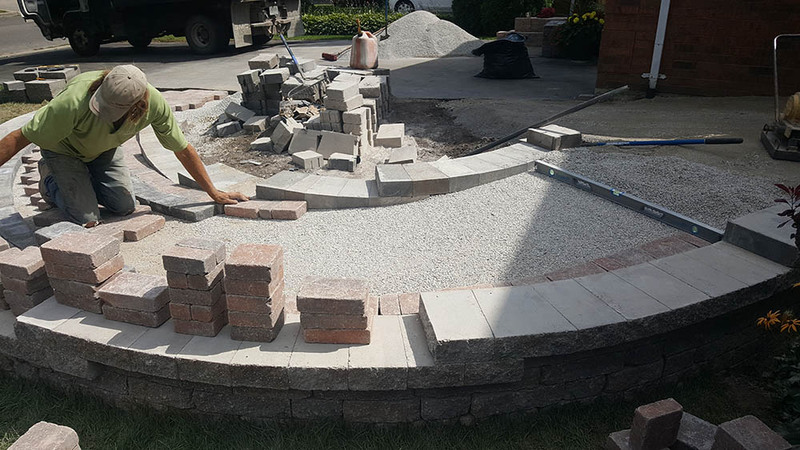 Paving and interlocking of driveways, walkways and steps, retaining walls and decorative columns, water features, patios, decks and fences, gardens and planter boxes – you can trust ​All Seasons​ to deliver on schedule and on budget..
planter boxes – you can trust ​All Seasons​ to deliver on schedule and on budget..
Let your imagination run wild, and leave it to All Seasons to transform your outdoor space into the envy of the neighborhood. We offer comprehensive design, project management and construction services for your next outdoor project. 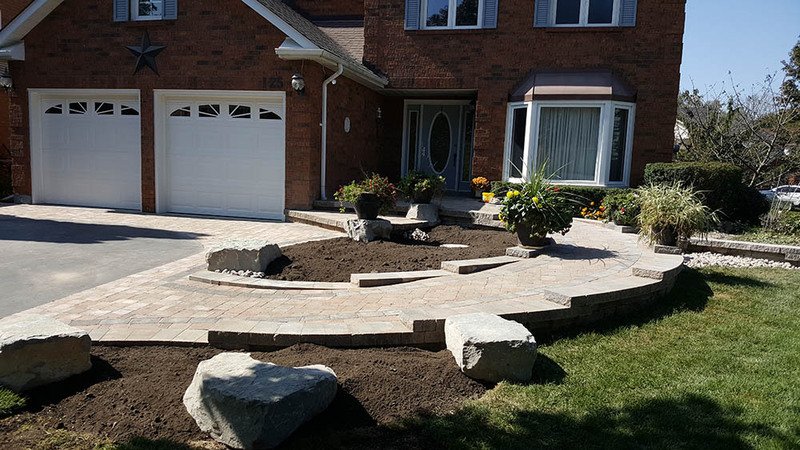 Paving and interlocking of driveways, walkways and patios, retaining walls and decorative columns, construction and installation of ponds, decks and fences, as well as planting services from sod installation to trees, flower beds and planter boxes – you can trust All Seasons to deliver on schedule and on budget. All Season provides regular dedicated service to ensure your property dazzles all summer long. Our regular maintenance services include: grass cutting, trimming and blowing, pruning trees and trimming shrubs, spring and fall cleanups, fertilization, planting, litter pick up, sod installation and much more – to give your lawn the nurture and care to blossom. business with the care and attention necessary to make it run smoothly in any season. Horticultural Trades Association “Award of Excellence”, you can rely on our expert staff to provide your business with the care and attention necessary to make it run smoothly in any season. Call us at 905-576-4972 or fill out the contact form below. been in business since 1974. All Seasons Landscaping Co. is a full service, award winning landscaping and grounds maintenance company that has been in business since 1974. © 2018 All Seasons Landscaping Co.